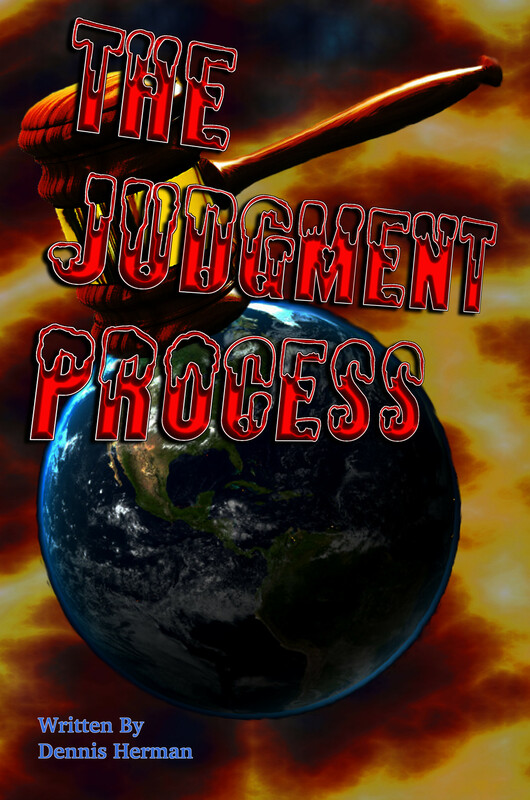 I think this may be the first book to take in in depth look at what the Bible says about God’s judgment process. I began this book by looking at a series of the most popular Christian beliefs. Low and behold, most major Christian denominations agree on about 80% of the details. Most Christian denominations use the same proof text. But their explanations disagree. So how to we figure out which explanation is correct, and which drifted from the truth? Looking at a few sentences before and after that popular proof text cleared up the majority of questions. 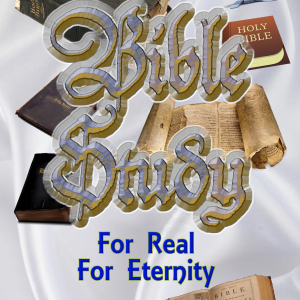 The fact of the matter is, the Bible is an inspired book designed to point us to answers. When an inspired author quoted another story in the Bible, he did that for a reason. That story contains more information than we could ever imagine. When we read those stories, we feel the presence of the Holy Spirit guiding and directing us to information He wants to share, and we need to share with this world. Without that vital information, we are left with guesses formulated by assumptions this world is famous for creating. When we think about God’s judgment, we can’t help but remember views of some guy in his painted station wagon with loud speakers mounted on top. A few select scripture are brush painted along the side of the flat black station wagon. Speakers are blaring the same message over and over again about how God is going to judge this world, and we are all going to burn in hell. It seems some people are obsessed by the judgment period, and feel it is their duty to tell the world their view of the judgment process. It’s not difficult to look at that approach as offensive. Maybe that is why so many people decide to ignore the subject. We could go on forever about the worldly view on God’s judgment. But what good would that do? We would never reach an understanding more than one step above that of the Jews, priests, and Pharisees. We could look at the New Testament and see what that adds. But for the most part, we are not going to find the details we need to paint a complete picture. But Paul and other writers did give us a wealth of information. We just have to learn to follow their train of thought. After all, their words were inspired, and that is all we have to go on.